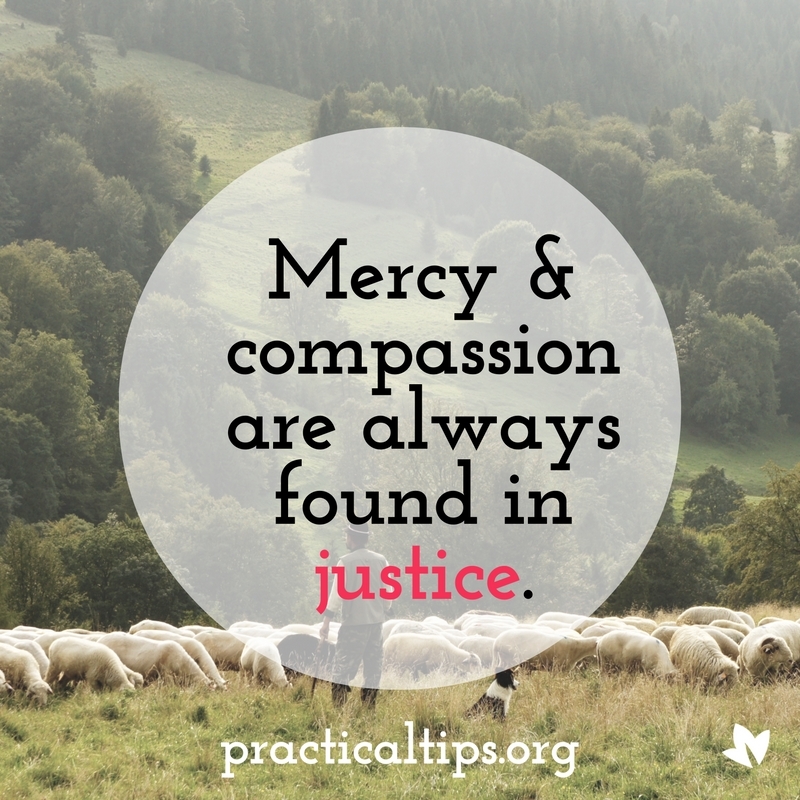 This week, Pastor Donnell encouraged us to consider God’s compassion and justice both toward us and towards others. It tends to be much easier to be grateful and appreciative of compassion when we are on the receiving end. When it is someone else receiving compassion they might not deserve, we can sometimes slip into resentment. Think of a time when you were a witness to compassion, especially in a situation when you may have worked hard to achieve the same result. How did you feel? Did you feel joy along with the person receiving this generosity? Did you find yourself feeling jealous or bitter? Did you believe you should have received this compassion yourself? Or perhaps you felt a mixture of all of these emotions. Try not to edit how you felt, or come up with the “right” answer. Instead, take some time in prayer to bring those honest and often difficult feelings before Jesus. The compassion God shows to others extends even to our less than pretty and understanding emotions. Ask for the grace to rejoice with those who are rejoicing (Romans 12:15). Now take some time to prayerfully remember a moment when you experienced abundant compassion or generosity that you did not earn. Remember how it felt. Were you surprised? Emotional? Was it difficult or easy for you to accept the kindness you received? Sit with the emotions and memories that arise when you recall this experience. Now think back to your earlier recollection of someone else who received compassion. Does it help you when you remember how you felt in a similar situation? Spend some time in prayer asking for the guidance of the Holy Spirit to remind you of the compassion you have experienced the next time you find yourself struggling with resentment. Absolutely, Christopher! We post our tips every week on Wednesday morning!